(Some of you have asked me if I take orders. I started making my own handmade buttons! It’s super easy and super fun! I will have my first blog-candy giveaway this month! Oh Silvia!!!! Ilove your buttons!!! I want one of everything lolo!!!! that is more eye candy for me..I love them..I would just keep sorting thur them...hehehe! great job...and very cool idea..
absolutely beautiful!!! your buttons are incredible! 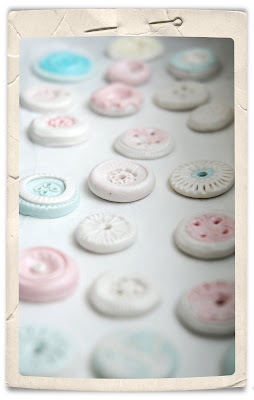 I can't even begin to think how to make such intricate buttons with fimo. You are a master! Your buttons are so sweet! beautiful! This buttons look yummy like candy. 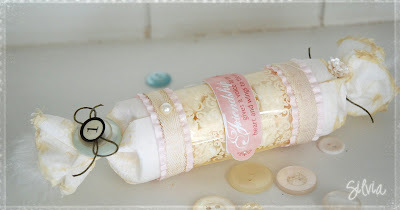 WOW - love your handmade buttons! They are absolutly adorable! and buttons are just amazing! For noen fine knapper. Du er bare så utrolig flink. Er ofte innom deg. Klem. Aha..now I can see what all the button talk is!! These are stunning and very detailed...you are so clever!! 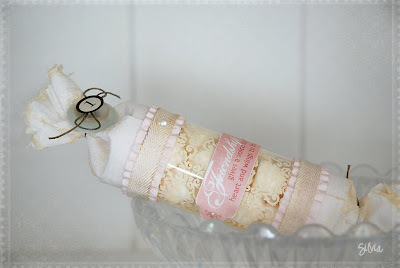 Lovey vintage popper! Those buttons are precious and your photography is amazing. Nyyydelige knapper! Gleder meg skikkelig til en tutorial kommer! Gøy å se oppdateringer på bloggen din! Du lager så utrolig vakre ting! I love the buttons. Are you willing to share how you make them?